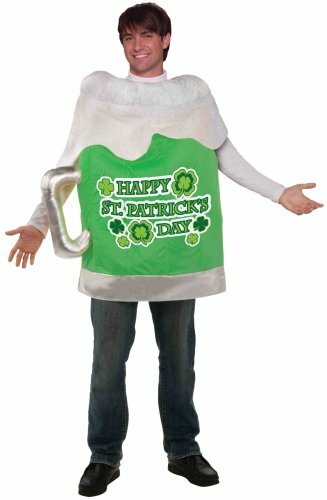 This is a fun and vibrant set of greeting cards with a St. Patrick's Day theme. You'll get 15 cards with five different designs, 3 of each style. The cards have blank insides. These cute holiday cards come with envelopes. 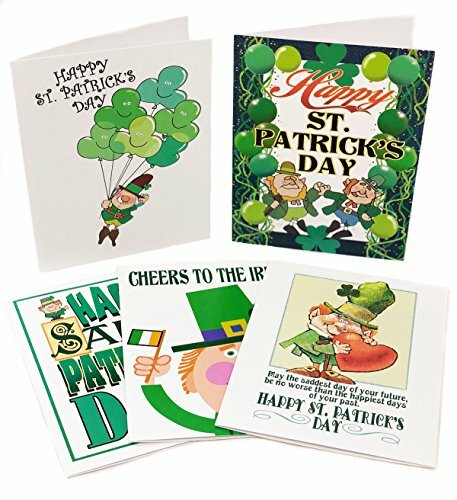 This is a highly rated set of cards that works well for thank you cards, holiday St. Patrick's Day greetings, or holiday gathering invitations.